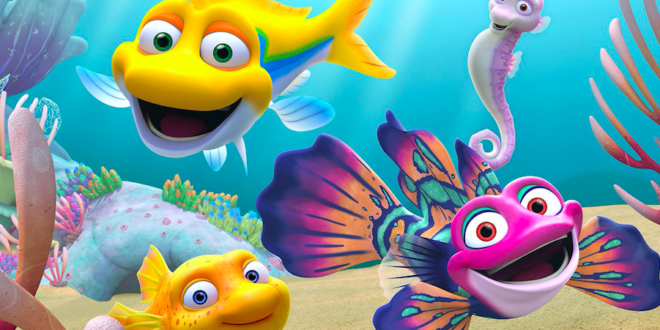 The Jim Henson Company has signed a swathe of global broadcast licensing deals for two new pre-school series, Splash and Bubbles and Dot. Based on the picture book by New York Times bestselling author Randi Zuckerberg and currently airing in the US on Sprout, Dot will now air in France on Piwi+. The series will also feature in Portugal via Dreamia’s Canal Panda and in Sweden via the national public broadcaster, SVT. 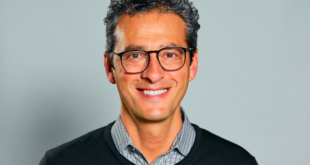 Jim Jam has acquired the series for the MENA and Benelux territories, while Israel Education Television has secured the series in Israel. Meanwhile, Splash and Bubbles – an underwater CGI animated series – will broadcast in Canada on TVO and Knowledge Network. “We have received an enthusiastic response for Splash and Bubbles and Dot and have secured top broadcast partners in key territories to introduce children to these engaging new characters,” said Ian Lambur, management consultant, The Jim Henson Company.